How sweet it is... to be loved by you! Wishing you all a wonderful summer (let's hope this wonderful weather continues!). Please take advantage of our Summer Skin Preparation offer and why not join us in celebrating our award win by entering our latest competition. PS watch out for our Autumn newsletter with exciting news of new products! Available in 100, 60ml and Maman Vie Nouvelle Gift Set. Our products are listed in the Compassionate Shopping Guide compiled by the Naturewatch Foundation. 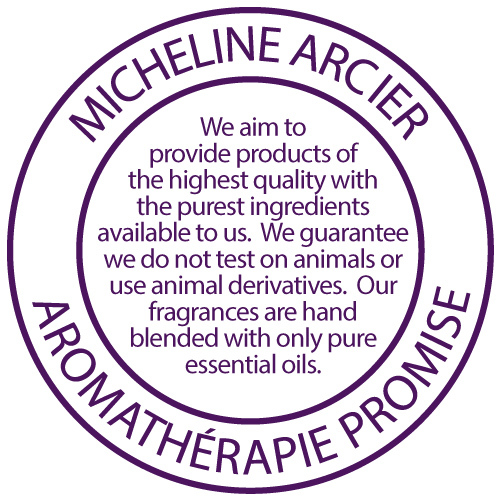 We guarantee that we do not test on animals or use animal derivatives in our products. Giving you peace of mind when you purchase from us. Is your skin "summer ready"? 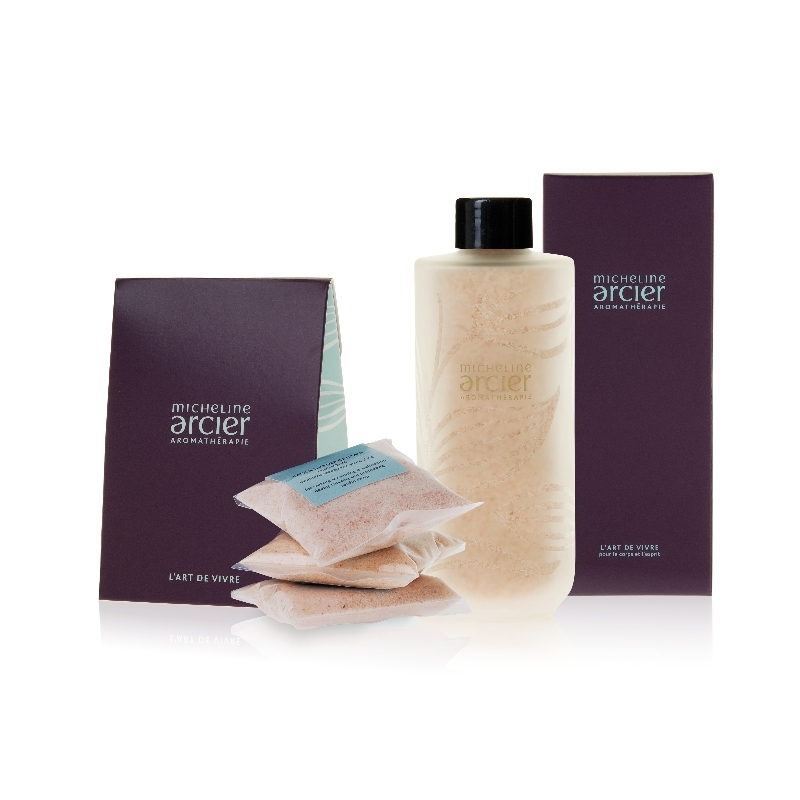 Following the successful launch of our Bath and Shower Crystals, your feedback tells us that you love the way that exfoliating with them, revitalises and smoothes the skin... feel confident that your skin is looking and feeling great! Available in: Énergisant ~ Élan Vital, Nourrissant ~ Enchantement, or Calmant ~ Harmonie. SUMMER SKIN OFFER only £26 inc VAT. Offer ends 31st August, 2015. Use code: SUMMER-EV, SUMMER-EN or SUMMER-HA at checkout depending on which crystals you select. 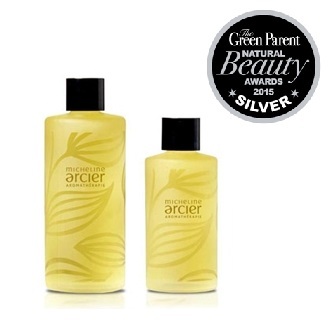 A perfect gift for a new mum, or just because you love the gorgeous fragrance of orange, lavender and sandalwood! 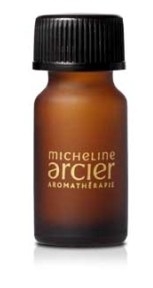 To enter, email the name of our pregnancy aromatherapie treatment to competition@michelinearcier.com. One entry per person, UK postal addresses only. Entrants must be over 18 years of age and be opted in to receive our newsletter. Competition close date: 31st July 2015. Create your mood. Fragrance has a powerful impact on our emotions as well as our physical and mental well-being. To more accurately reflect their therapeutic benefits, we have recently renamed our Room Fragrances to Therapeutic Diffusions. Choose from Cristal Clair (Énergisant), Joie de Vivre (Nourrissant) or Sérénité (Calmant) to create your mood. 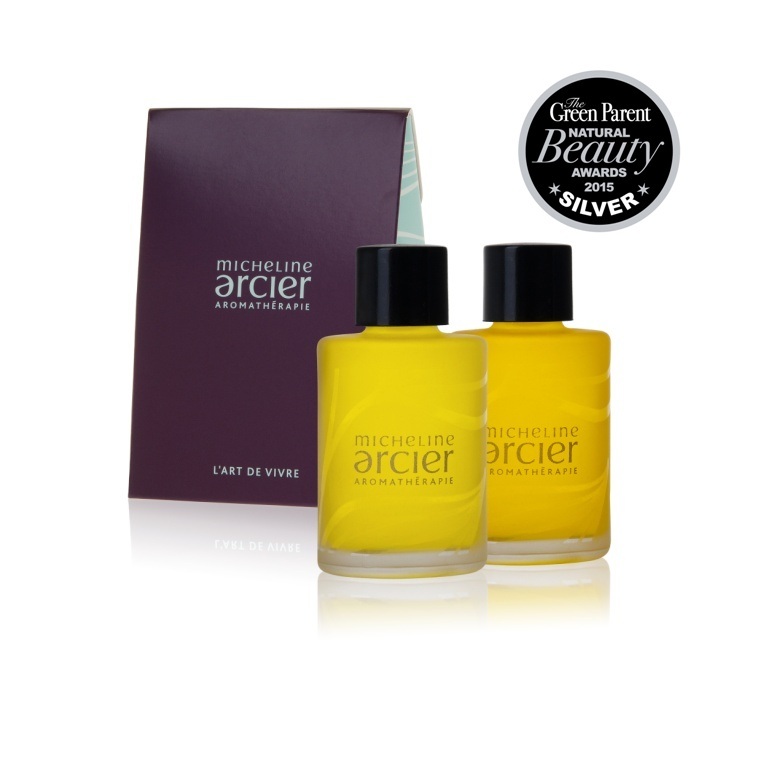 Also available in our Ambiance Jour et Nuit gift set (contains Joie De Vivre and Sérénité).